The fuel prices across the country are on fire and rising day by day, bit by bit and giving a hole burn in people's pocket. 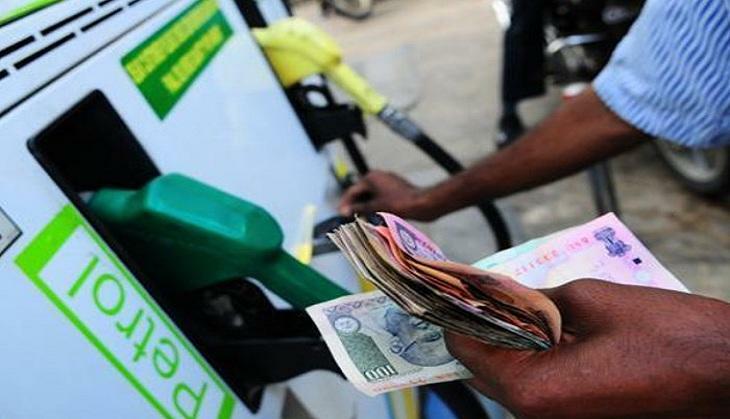 The Petrol and Diesel prices and in neck-to-neck fight as it seems they are heading to hit the century first, while Rupee against the Dollar. This race between the Fuel prices is giving a heartbreak to the common people. 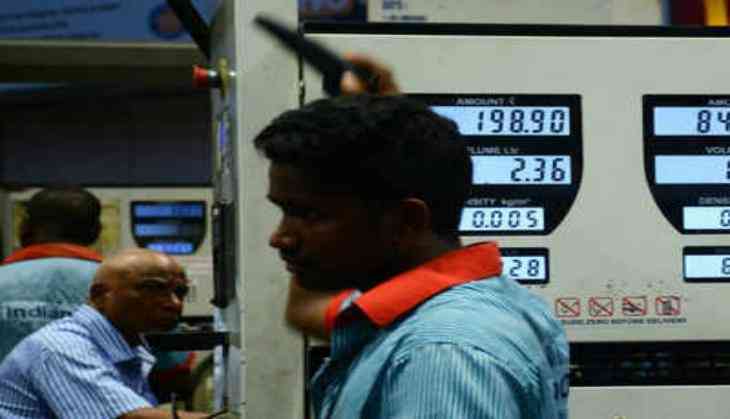 The Petrol price in Maharashtra has crossed Rs 90 per litre while in Delhi it had marked above Rs 80 per litre. The people are worried that soon the fuel price may hit Rs 100 per litre. Currently, Premium petrol consumers are paying such a high cost as on September 08 as the price of Octane quality petrol was increased to Rs 100.33/litre. Well, surprisingly the machine displays the amount as 0.33/ litre, that suggests as it cannot show the triple digits. A petrol pump owner said to a leading daily, “We have to manually update the fuel prices every day because they keep changing. The fuel dispenser can’t handle more than Rs 100 as of now.” Therefore, the petrol pump services had to be stopped and a special engineer was called to re-calibrate the machines. Since, the machine can show only Rs 99.99 as the maximum value, the petrol price might not cross Rs 99.99 per litre. However, the offficial statement on the Machine has not been made yet.